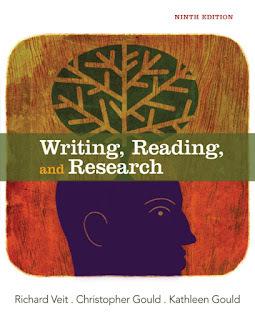 You can download Writing, Reading and Research by Veit & Richard free in pdf format. Broadening the traditional notion of undergraduate research, WRITING, READING, AND RESEARCH covers essential skills for developing a research paper: analytical reading, synthesizing, paraphrasing, and summarizing. Presenting the process of research in a practical sequence, including separate chapters on finding, analyzing, and integrating sources, the authors illustrate each stage of the process with compelling examples of student and professional writing. Using a flexible and goal-oriented approach, the authors have created a text that blends the best features of a theoretically informed rhetoric, an interdisciplinary reading anthology, and a research guide. 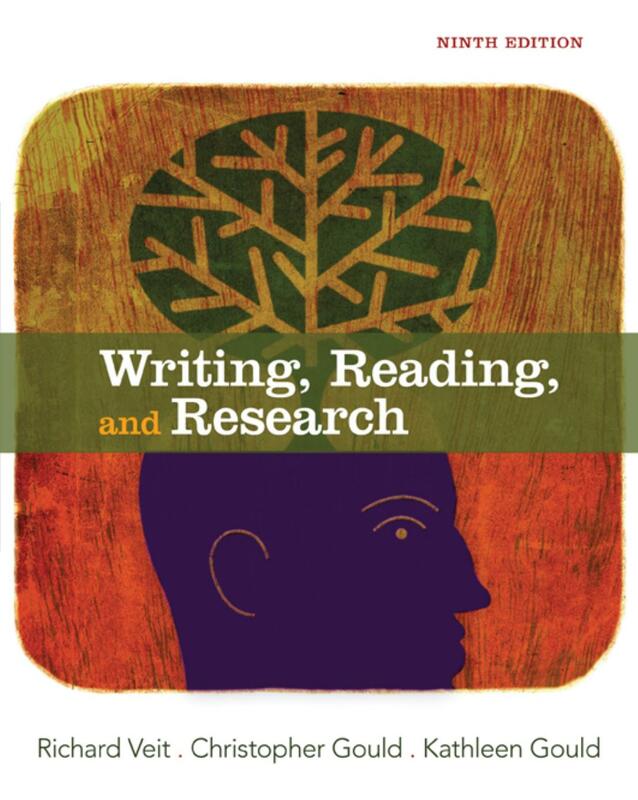 WRITING, READING, AND RESEARCH, Ninth Edition, provides helpful and engaging exercises, frequent opportunities to write, and many occasions for discussion and critical response.